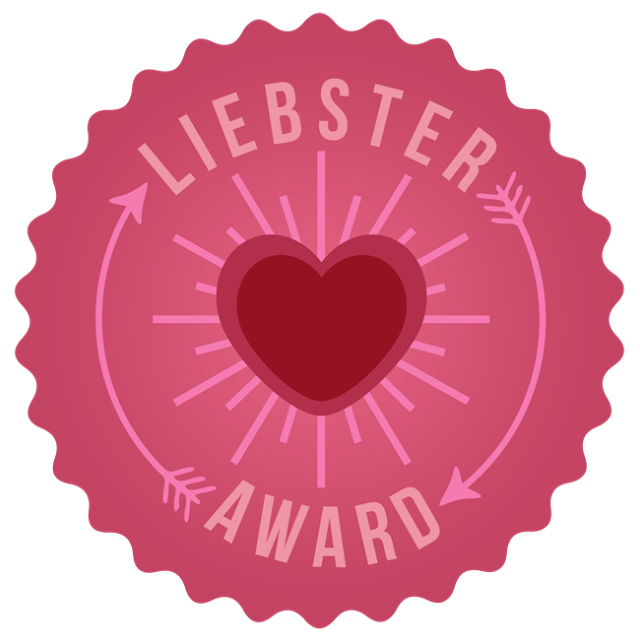 I’ve been nominated twice for a Liebster Award from the lovely Felicia over at Spotlight and Juliana at beaute amoureax. What’s a Liebster I hear you ask (as I did! ), so being the word lover that I am I hopped over to Google Translate and it’s German for dearest – how sweet! 1. If you could do anything, absolutely anything, for a career, what would you do? 2. What is your favourite book and/or product? 3. What is your favourite post/ poem/ story/ work that you’ve written? Don’t think I have a favourite, reading my work over is always such a challenge in not being overly critical. 4. What/ who is your biggest inspiration? Too many people, it can be anyone from Olivia Palermo to a stranger wearing a funky outfit on the train. If it catches my eye, regardless of who you are, you’re amazing in my book. On the beach in Positano, Italy. A cat, they have the best lives. Eat, sleep, poop, repeat! 7. If you could live anywhere (real or not), where would you live? 8. Were you one of those people who ran out and purchased the new iPhone immediately? Nope, it took me so long to even get an iPhone, I was way behind and so against them…until I got one and now I can’t live without it! 9. If you could be a Disney Character, which one would you choose? Hmmmm I was never a huge Disney fan, but I’d say Simba from the Lion King – again you get to be a cat! 10. When you’re looking through posts on the feed, what is it that makes you click on a post to read it on the bloggers page? Anything that’s interesting and a little out of the ordinary. I like quirky posts that people haven’t covered before. 11. Do you have a favourite make-up brush? name it and tell us why? Not really, still trying to find me feet, so to speak, with brushes. 12. Favourite place you have travelled to and why? Right now I’m obsessed with getting back to Paris. 14. Three words that describe your blog? All of the above. I love reading anything that’s fun and inspiring. 16. Holy grail product you can’t stop raving about? Lucas’ Papaw ointment, it’s without a doubt the best thing to have in your handbag! Gosh, this changes all the time, at the moment I’d say Poppy Delevigne and Drew Barrymore. 18. 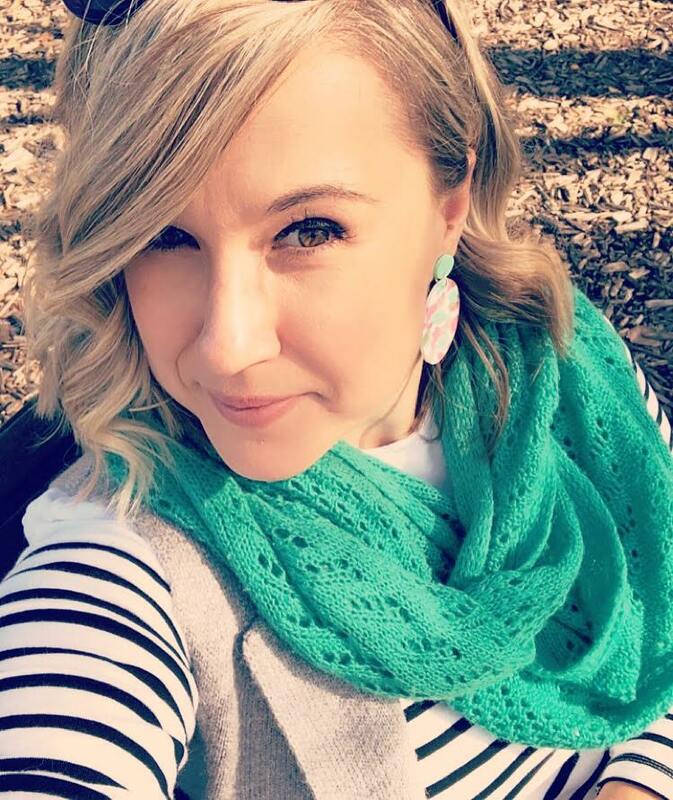 Advice for new bloggers? Just to enjoy what your writing about, no point trying to force it if you’re not having fun!